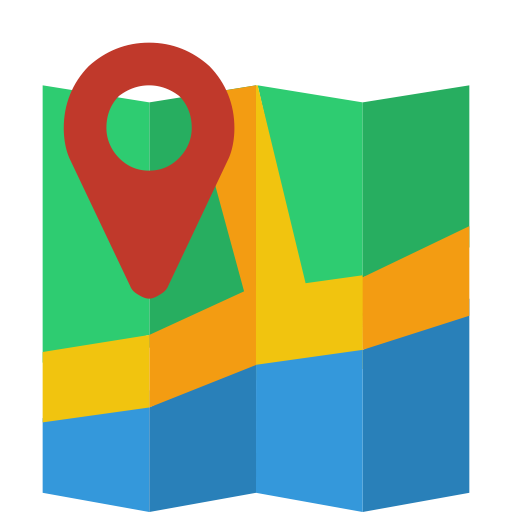 Use ECG's Trip Planner App to create custom cue sheets or GPX files. At the Canadian border, travelers begin the journey in Calais. The northerly portion offers two choices: one is the 85-mile Down East Sunrise Trail and the other is the alternate on-road route for those who do not want to ride on a hard-packed gravel surface. The route through Maine continues south and east, taking advantage of completed trail segments. At Bucksport, travelers can select an alternate coastal route or the river route, which heads to Bangor. The two routes meet up again in Brunswick. The route is on trails through Portland, and soon thereafter follows the Eastern Trail, a developing trail that will eventually connect South Portland with Portsmouth, New Hampshire. For up-to-date information on East Coast Greenway trail status and plans and more information on the local trails that are part of Maine’s East Coast Greenway, go to www.greenway.org. To obtain ECG detailed maps and turn-by-turn cue sheets, go to www.greenway.org. The East Coast Greenway (ECG) will be a traffic-free trail, nearly 3,000 miles long, connecting cities and towns from the Canadian border at Calais, Maine, to Key West, Florida. Linking together publicly owned, firm-surface trails, the ECG is emerging as a safe route for exercise, recreation, and transportation for the 30 million Americans who live near the route and as a tourism destination for millions of visitors. The ECG connects 15 states plus the District of Columbia, passing through major cities and hundreds of smaller cities, towns, and villages. 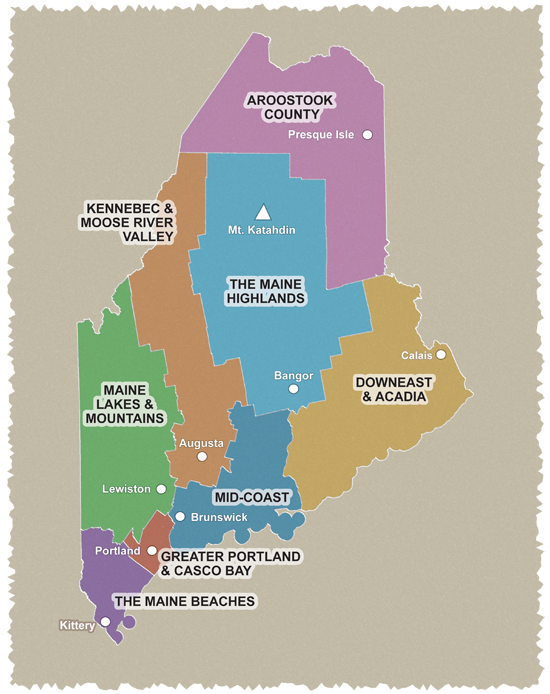 Along the way, the route links diverse landscapes, from Maine’s storied rocky coast to the palm-fringed sandy beaches of Southern Florida. Trail users will encounter myriad treasures of the American experience, including state capitals; college campuses; local, state, and national park systems; and outstanding cultural, historical, and natural landmarks. The off-road ECG is on trails that include waterfront esplanades, park paths, abandoned railroad corridors, canal towpaths, and highway corridors. These trails serve users of all abilities including cyclists, walkers, skaters, skiers, equestrians, and wheelchair users. Until more trails are developed, the remainder of the Greenway temporarily follows streets and roads to link these completed trail sections together. Public use will be increased by moving more miles off-road and by marking the route with ECG trail markers and publishing maps, cue sheets, and user guides. The project is spearheaded by the East Coast Greenway Alliance (ECGA), a nonprofit organization. Although the ECGA itself does not build the trail, it promotes the vision for connecting local trails and provides strategic assistance for states, counties, and municipalities that do build trail. Contact them at info@greenway.org or go to www.greenway.org.